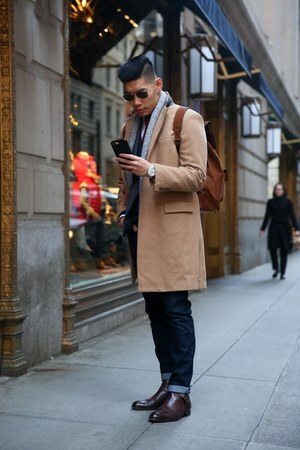 The first New York street style blogger to showcase his look on Chictopia was wutangclan in Spring 2008. 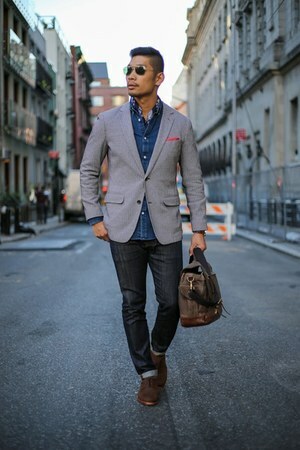 He styled his brown Zara blazer with a black Puma shoes and blue Old Navy jeans. 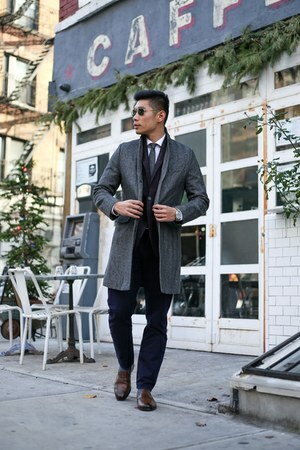 Since then, 2569 New York street style bloggers have uploaded over 18486 photos of their personal style to the community. Popular brands worn in New York include H&M, Zara, vintage, and Forever 21. 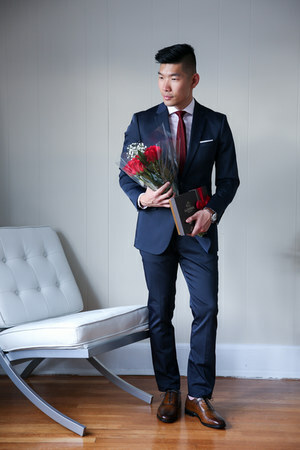 In summer 2015, blogger stayclassic of stayclassicblog.com styled his Shop Stay Classic tie on Chictopia.